The $15.00 tickets are on sale now at the Martin Hotel, Nature’s Corner, and Global Coffee. You can also buy them online at themartinhotel.com. 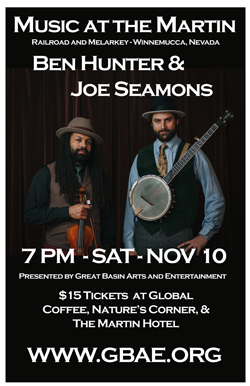 Ben and Joe have been playing together for almost 7 years, the last 5 of which sent them to the Port Townsend Acoustic Blues Festival, learning at the feet of the elders of the acoustic blues tradition. They found an affinity in the many branches that tied into the blues and created this duo as a way to explore these branches. 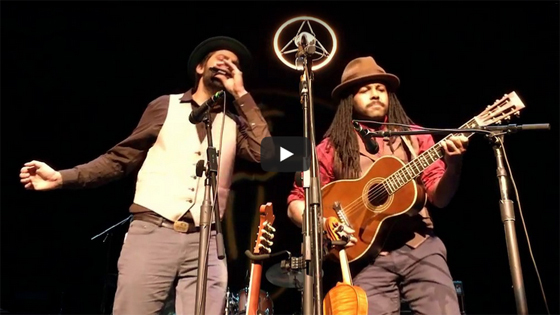 Their musical kinship and sense of joy in interpreting this music is evident and was the basis of an invitation from Dom Flemons (formerly of the Carolina Chocolate Drops) to tour and record for his album Prospect Hill. Rather than thinking of their music as blues, it’s best to situate Ben and Joe as American songsters. A songster traditionally refers to an artist whose repertoire is much broader than the old blues, and spans many of the genres that Ben and Joe inhabit. 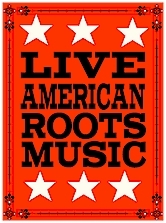 Uncle Dave Macon, Robert Johnson, and Charlie Patton are classic examples of songsters. Their music hews to the rough-and-tumble collisions of musical inspirations from the early 20th century; music that paved the way for everything we enjoy today. In January of 2016, the Washington Blues Society sent Ben and Joe to the 26th annual International Blues Challenge in Memphis, TN. There, they were awarded 1st place—out of 94 solo/duo acts representing 16 countries—for their unique blend of a cappella field hollers, fiddle & banjo breakdowns, and duet distillations of early jazz. 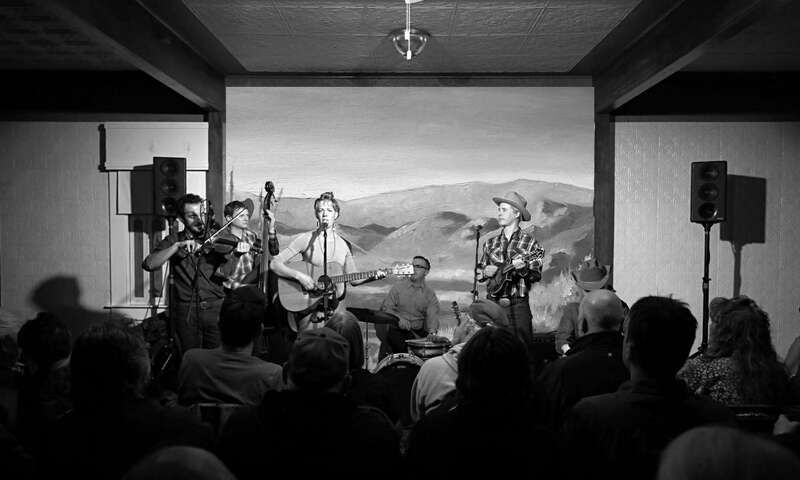 In 2017, they toured Europe with Phil Wiggins, released a new album with Phil, “Black & Tan Ball,” and began to put the finishing touches on the new community venue where the trio recorded together, South Seattle’s Black & Tan Hall.